The acquisition will enhance I.D. Systems’ subscriber and customer base network to offer complete telematic solutions. 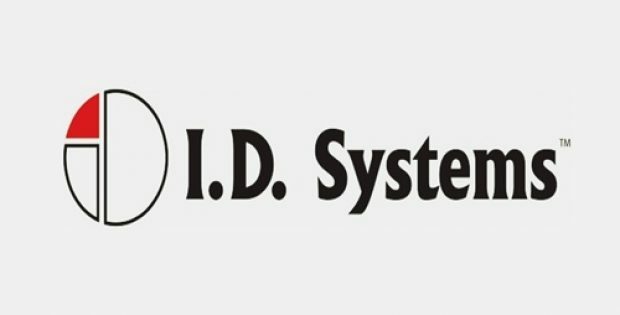 Leading asset-tracking system provider, I.D. Systems Inc. has recently announced its acquisition of Atlanta-based telematic solution provider, CarrierWeb’s U.S. assets. For the record, CarrierWeb provides customers with electronic logging devices (ELDs), real-time in-cab mobile communications technology, two-way refrigerated command and control, and trailer tracking solutions. Sources close to the acquisition state that CarrierWeb’s U.S. assets will be merged into the I.D.’s logistics visibility solutions unit, PowerFleet® for Logistics. Furthermore, the acquisition will add around 9,000 new subscribers to the I.D. Systems network and over 70 new customers, along with the Customized Distribution Division of food industry major Performance Food Group (PFG). According to a press release, Chris Wolfe, CEO, I.D. Systems, said that the CarrierWeb assets align with their firm’s strategy of expanding and strengthening its position in the fleet management value chain. He said that the acquisition will allow the firm to sell complete telematic solutions, with higher monthly revenues, comprising in-cab, dry van, containers and refrigerated trailers to I.D. Systems’ both existing and new potential customers. Sources cite that CarrierWeb solutions, to be integrated into I.D. Systems’ recently introduced line of logistics telemetry solutions, will include a cluster of interoperable sensors, an all-new image-based cargo visibility detector and an interactive voice-user interface. Technologies that will effectively enhance I.D.’s monitoring, tracking, and reporting capabilities to offer shippers, freight transportation providers, and supply chain stakeholders with accurate insights to undertake smarter and faster decisions. As per reliable reports, CarrierWeb will continue to operate its businesses outside the U.S. while key personnel located in the in the country will be offered jobs within I.D. Systems. Meanwhile, I.D. Systems will continue to assist CarrierWeb’s products, which include CarrierMate electronic onboard recorder and logging device and ReeferMate for monitoring refrigerated cargos and trailers, all the while pursuing new products and upgrades.